Protists are a varied set of organisms that have little in common with each other. This variety makes classifying them extremely difficult without genetic sequencing, but also means they have a range of different roles, and potential benefits. When a group of organisms have a distinct benefit to humans there is normally a distinct economic implication – an example of this is the value of livestock to farmers. 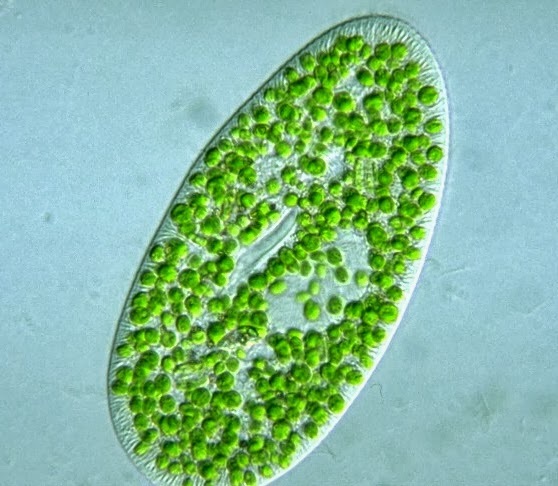 The value associated to protists may not be as common, or well-known, but they do exist. Kelp, which is more commonly called seaweed, is a protist and has been used as a source of food for generations. It grows quickly and in huge quantities near the surface of the world’s oceans, which makes it relatively easy to harvest. In Eastern Asia a common form of kelp used in cooking is known as ‘Kombu’ – which is kelp sold pickled in vinegar, or dried. 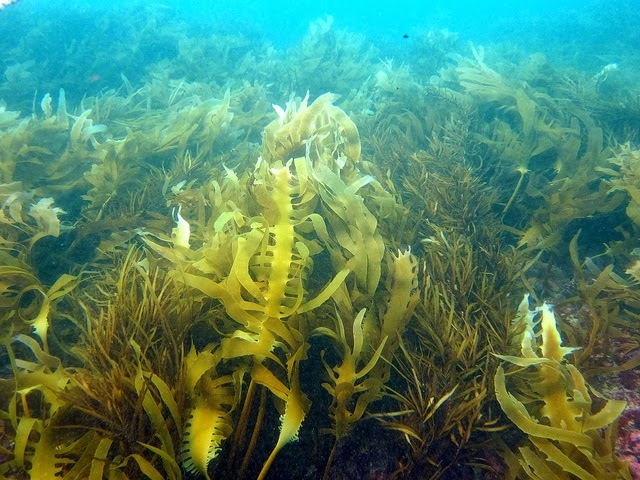 These sheets of seaweed have significant nutritional value, being high in glutamic acid (a non-essential amino acid) and iodine (important for proper growth). Agar gel is formed when long carbohydrate chains are boiled with the protist, red algae. It has a number of uses, the primary of which is in biological research. The gel is solid enough to be swapped, and will allow the culture of biological microorganisms because its components aren’t digestible. Agar can also be used in cooking as a natural alternative to gelatin. Algin is a compound found within the cells walls of some protists. When extracted this substance has the ability to absorb huge quantities of water, relative to its size. This is useful in a number of products ranging from dehydrated foodstuffs to impression making casts used in dentistry. Several of the protists, such as kelp, can be used to treat medical conditions as a "natural remedy" because they are naturally high in certain compounds, such as iodine, which can be used to treat thyroid conditions. There are also some pharmaceutical medicines which have been directly derived from protists, which include drugs for controlling blood pressure, antiseptics, and anti-cancer agents. The variety within protists makes them an interesting group to research. The more we learn about each new species and genus, the more we can use them in ways that benefit us – for example, there is the possibility that they can be used as a biofuel. Research is important to global economies as it gives the chance of developing a new medical product or cure for a disease, while also being a representation for how developed a country is. Neo-classical economics has failed on several fronts simultaneously. This multiple failure led to despair and the re-examination of basic precepts and tenets. Biology Helper 2013. Awesome Inc. theme. Theme images by konradlew. Powered by Blogger.